Fresh cold pressed organic oil from the grapefruit peel makes Hurraw`s creamy and smooth grapefruit lip balm out of this world zesty! An infusion of wildcrafted alkanet root gives this balm a gorgeous light pink colour that leaves a sheer clear gloss on the lips! 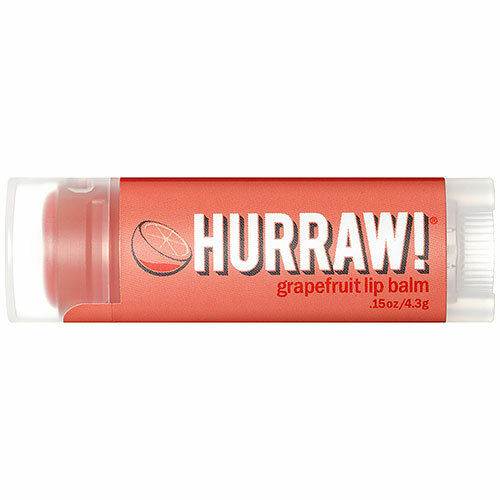 Below are reviews of Hurraw Grapefruit Lip Balm - 4.3g by bodykind customers. If you have tried this product we'd love to hear what you think so please leave a review.